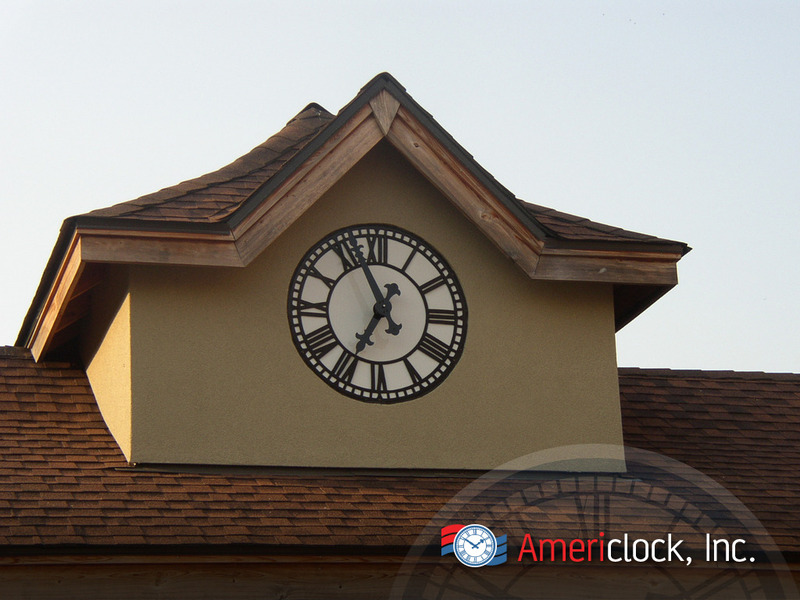 Americlock can design and fabricate a cupola for your project or incorporate our custom clocks into an existing cupola. 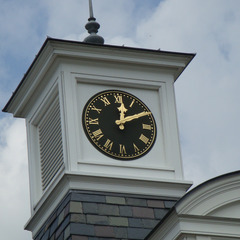 Cupola clocks feature one to four faces and are installed into new or existing cupola turrets. 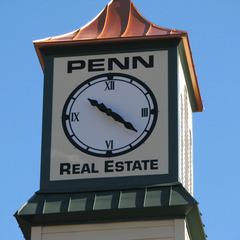 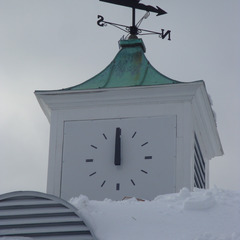 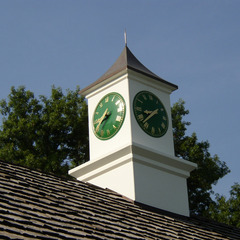 As highly visible pieces on roofs, all clock face design styles are available for a cupola clock (including both traditional and more modern dial styles). 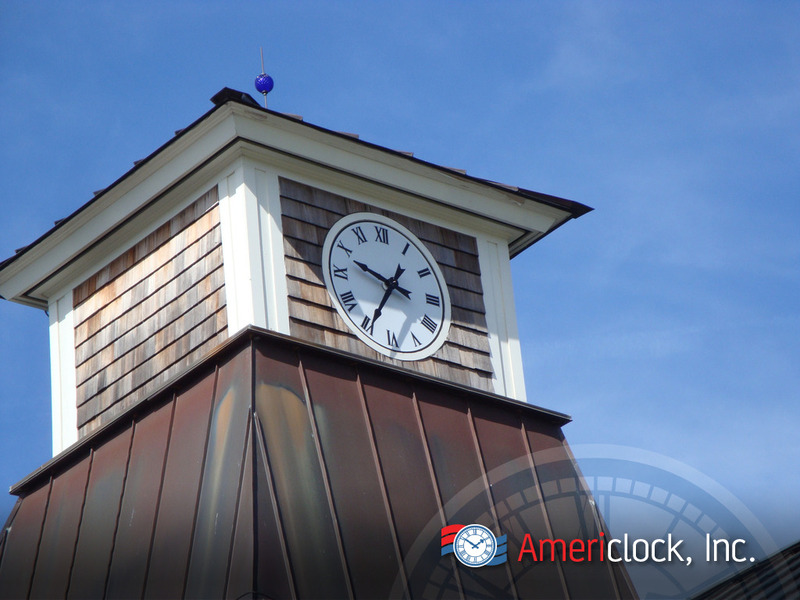 These clocks can be roof surface-mounted and internally illuminated as desired with LED back-lighting to enhance nighttime exposure. 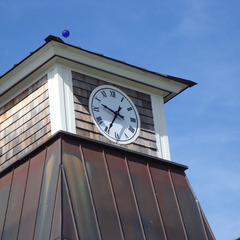 Furthermore, you can incorporate a bell system (either digital or traditional) into your cupola turret for an even more impressive effect. 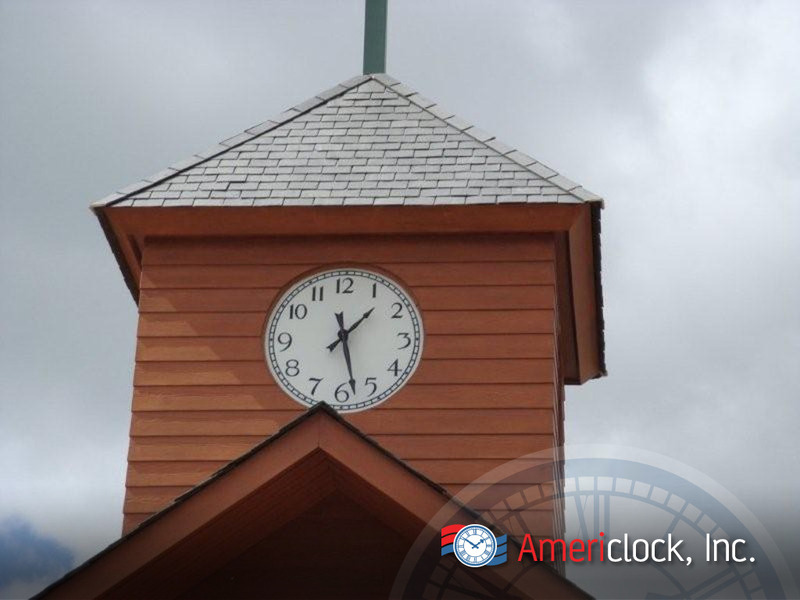 As a turnkey manufacturer of large custom cupola clocks, Americlock can fabricate yours out of various materials not limited to wood, metals, and composites. 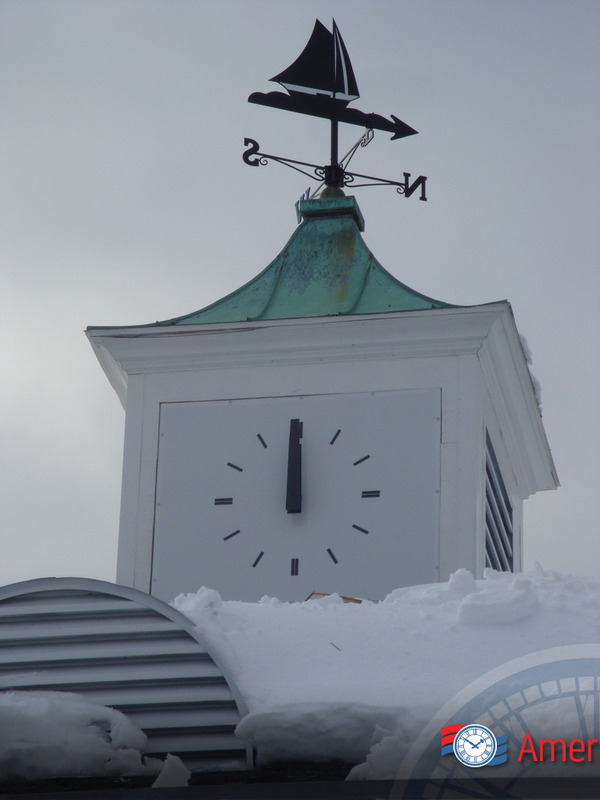 Typically cupola clocks are located on the roofs of golf courses, civic centers, private residences, prominent estates, transportation terminals and schools however you can also them in cupola turrets on barns or older colonial-style buildings. 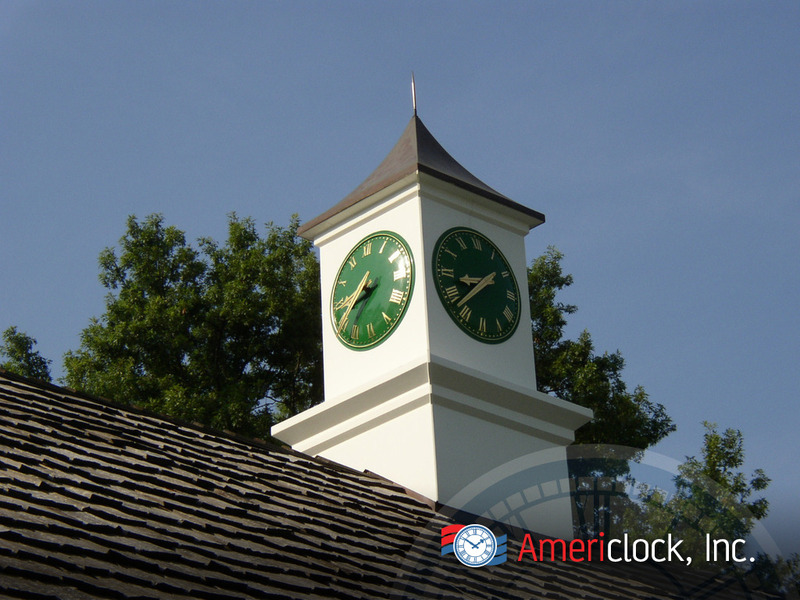 While four clock faces are the most commonly requested form factor for cupolas, we can build you a one-sided, two-sided, or even a three-sided face for your turret. 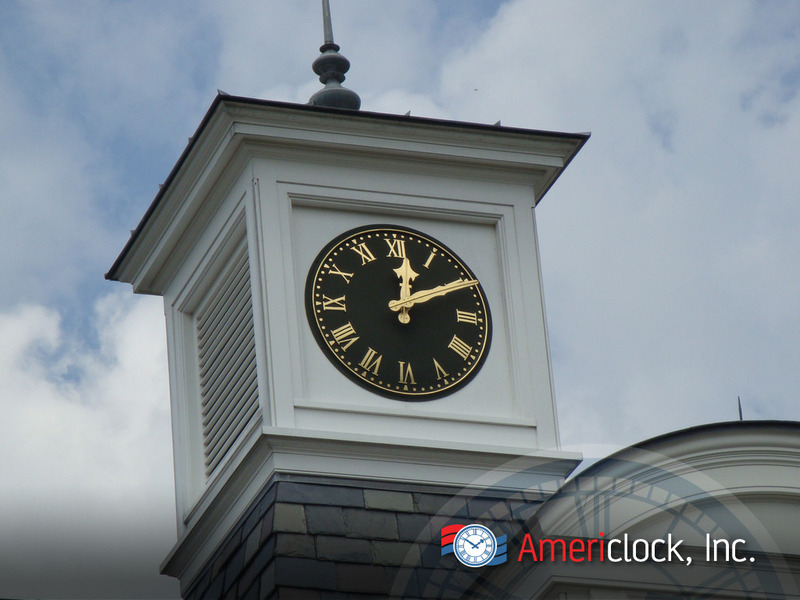 Have a large cupola clock that needs repairing on your building? 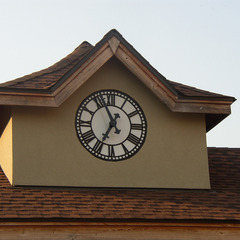 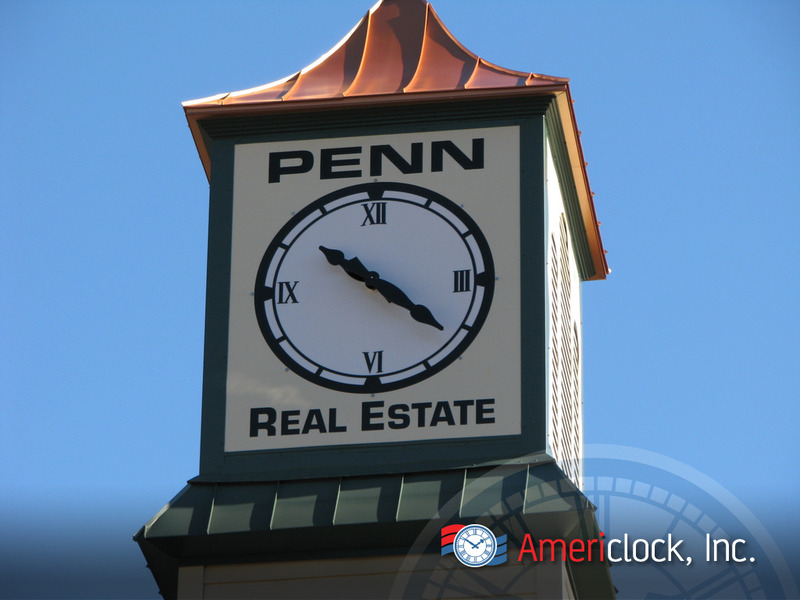 Time is of the essence in all kinds of ways when it comes to having cupola clocks repaired. 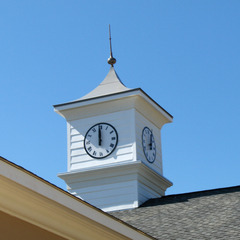 Guests, visitors, clients, and the community at large see your time piece so it needs to be accurate. 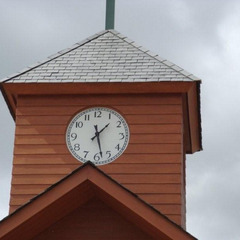 You want to be able to tell the time on your building’s cupola clock or your church tower clock, but you also want to have it done as quickly as possible. 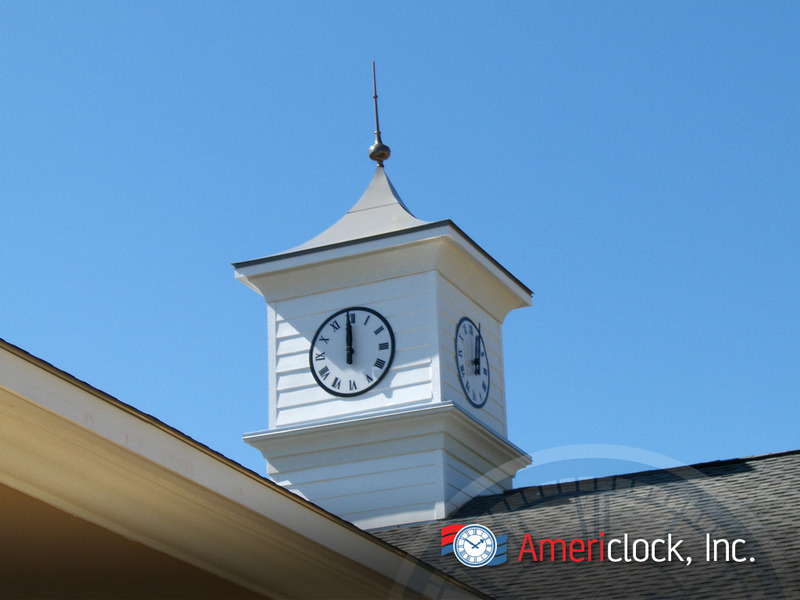 We troubleshoot and provide solutions to get your dials to display the correct time.